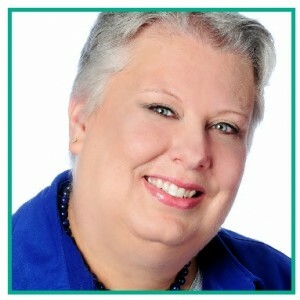 In today’s episode of the Embracing Your Unlimited Possibilities Podcast, Inspirational Speaker, Spiritual Business Consultant, and Metaphysical Teacher, Carol A. Briney talks about the first few lines of the Serenity Prayer and the importance of the wisdom to know the difference between what beliefs you have that are working for you and the beliefs that are holding you back. She also talks about the importance of having the courage to change what needs to be changed. Carol teaches that the Law of Attraction is always at work in your life, ALWAYS, and your thoughts do indeed become the things that your life is made from.